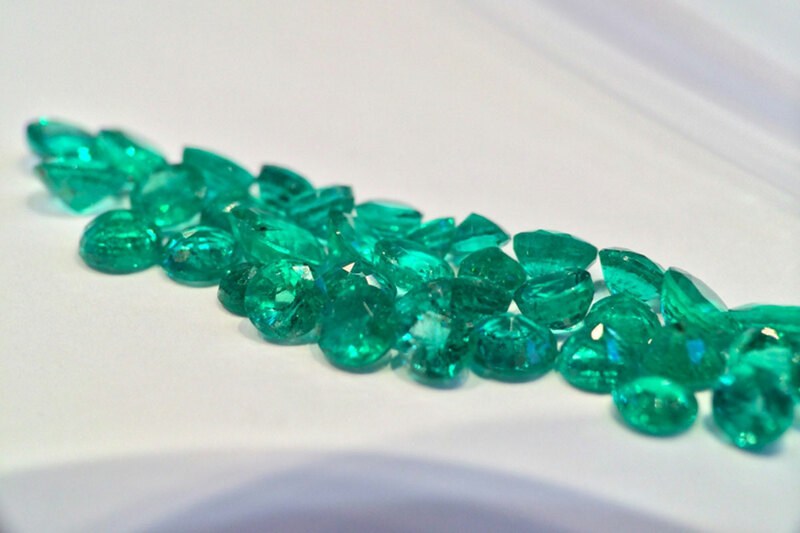 Emeralds stones have always fascinated … Their color is intense, the rarity becomes even more rare day after day. Colombian emeralds are the most seeked. And some emeralds can even get to a higher value than diamonds. 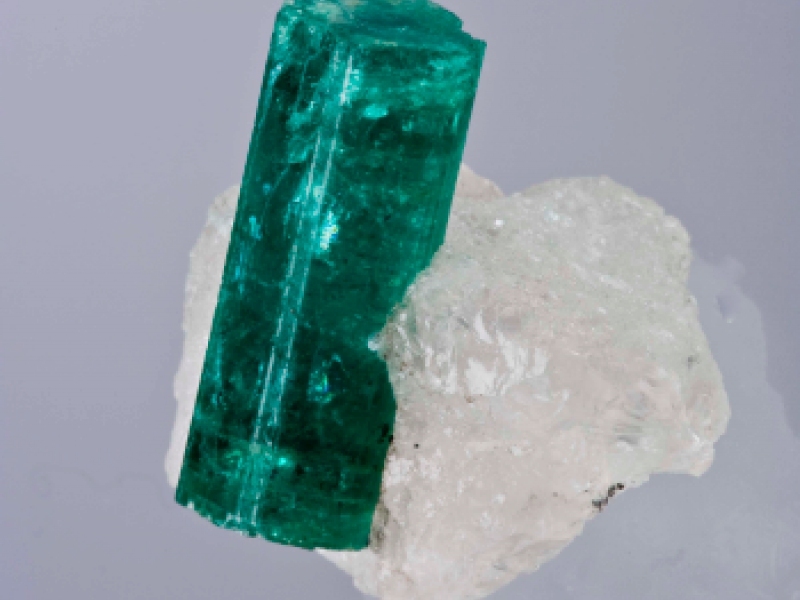 The emerald is a mineral that comes from the group of silicates, a subgroup of the cyclosilicates and a variety of the beryl. To sum it up : the emerald is known to be vivid green, expensive, and part of the four precious stones including the diamond, the ruby and the sapphire. Because of the numerous inclusions and the internal tensions, the emerald is a fragile stone that usually comes from Colombia … and has become over the years very rare. 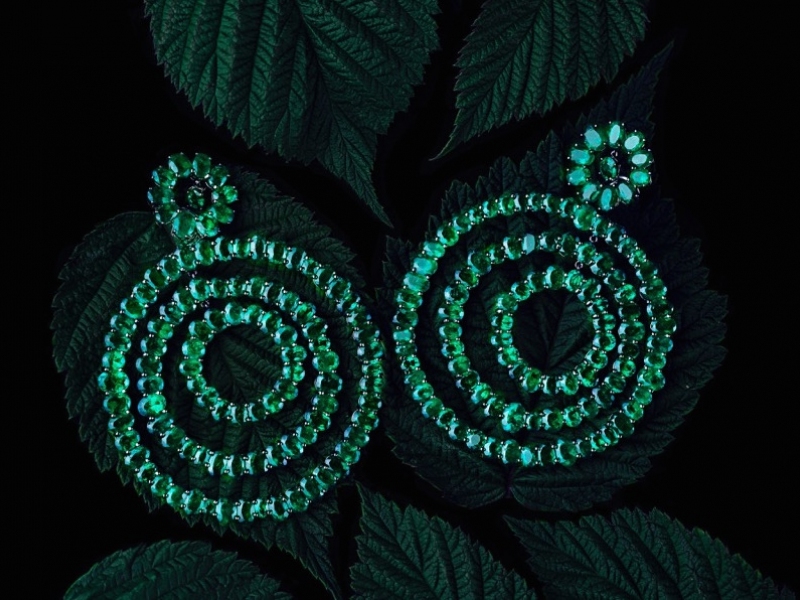 The Incas and Aztecs from South America seem to be the place on Earth where the best emeralds can be found. 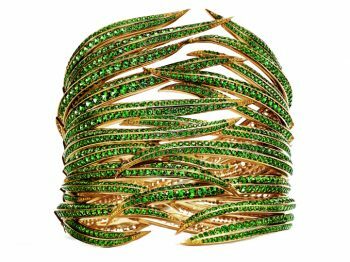 Plus, according to their beliefs, emeralds are regarded as holy gemstones. Considered to be the stone of wisdom, the emerald favors discernment, hope and revival by bringing out domestic bliss and loyalty. If the emerald changes color, a common saying indicates that it is a sign of infidelity. The tradition presents the emerald as the stone of knowledge, carrier of the universal knowledge. When set in a jewel, the emerald takes away the darkness of ignorance. As it turns out to be a whimsical stone, the emerald can sometimes be favorable, sometimes considered malefic. A fact to know … If you buy a second hand emerald, the risk is to inherit from the best but also from the the worst of the previous owner, as the precious stone is known to have a memory. While studying telepathy and astrology, the emerald is recommended trigering the gymnastics of the brain. The emerald favors what we know unconsciously. It is extremely beneficial for mutual understanding and communication within a group, stimulating the cooperation amongst one another. Cleaning the stone with steam or ultrasound must be avoided at all times. 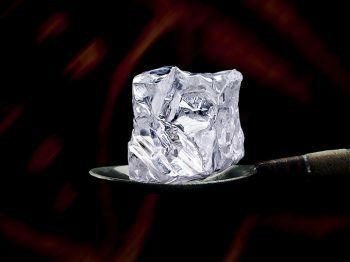 In order to nourrish the stone and keep it shiny, you have to put a drop of almond or camomille oil once a month in order to maintain its lavish green aspect… or what the emerald is most seeked for! 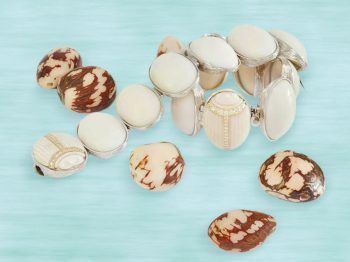 Another natural option consists in cleaning the precious stone by leaving it half a day in the water, without salt.